Fordham Conversations host Robin Shannon talks with Dr. Garrett Broad, an Assistant Professor in the Department of Communication and Media Studies at Fordham University. According to Dr. Broad, there’s a crisis going on in America resulting in the unfair distribution of healthy food. But it doesn’t stop there. The RESPONSE to the crisis is also being called into question. 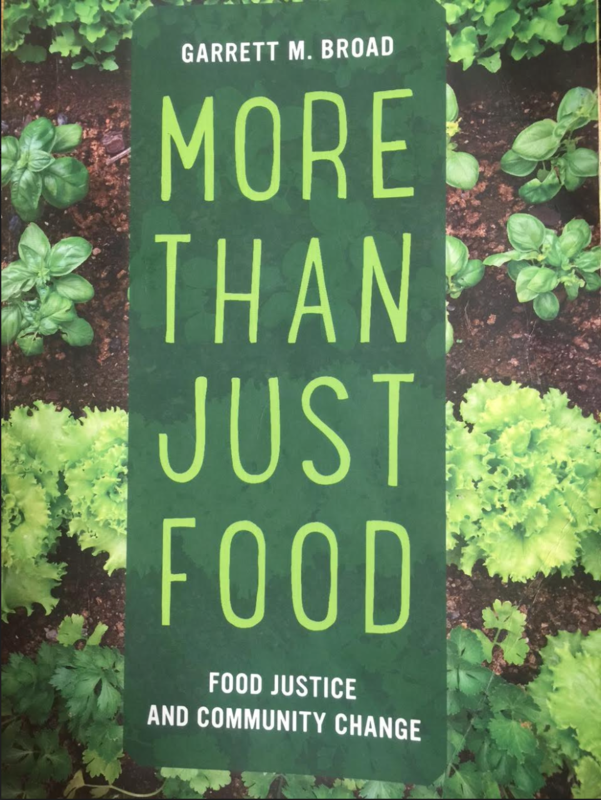 Garrett is out with his new book “More Than Just Food: Food justice and Community Change."